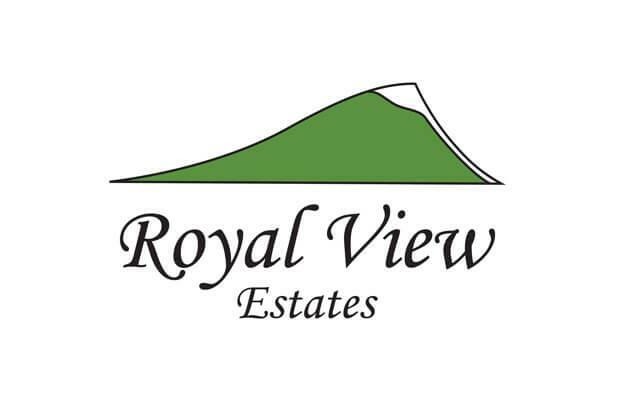 Expanding from Iris and Strawberry Ln, Royal View Estates feature more traditional sized lots around 0.6 - 0.72 acres. This development sits between South Mountain Elementary School and Highway N to surround the sub-division with beautiful views of Rib Mountain and Mosinee Hill. Protecrtive Covenants and city sewer, water, gas, electric, and cable/high speed internet available at the lot line.